The Musings of a NSW modeler...: Cardiff Auction!!!! 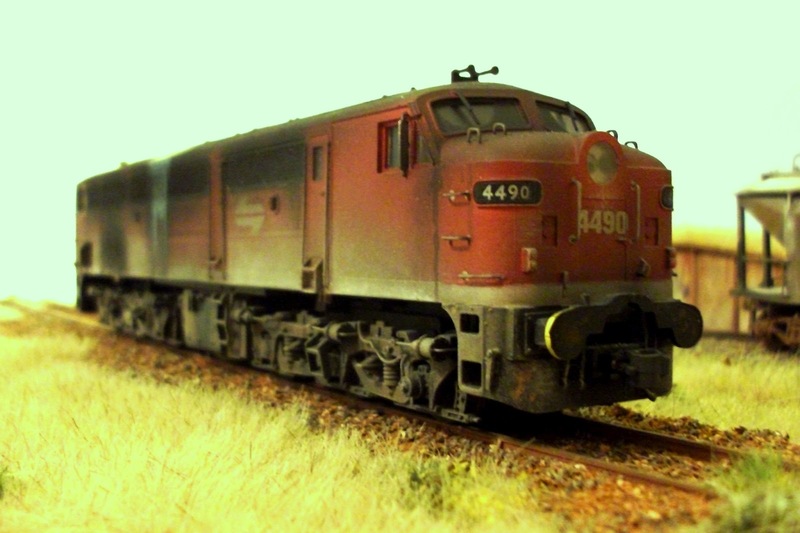 But at any rate it's NSW 44 class in 1990's SRA 'Red Terror' colour scheme and it;s for sale! 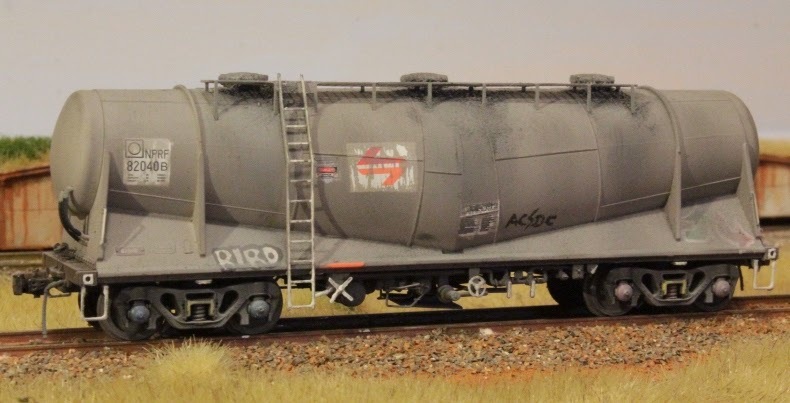 It is listed to sell on eBay to raise additional funds for some wagons.